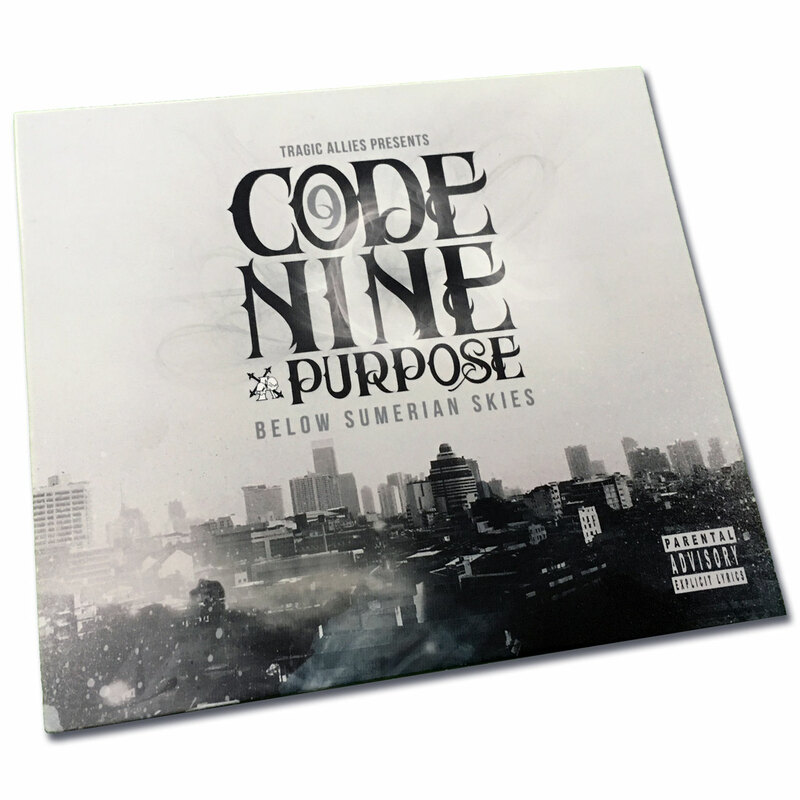 “Below Sumerian Skies”, is the debut solo album from Code Nine of Massachusetts super-crew Tragic Allies. Production is held down entirely by fellow Allies member, Purpose who has previously worked with Tragedy Khadafi, Paranom, Estee Nack and Confidence. The dusty soul-strewn beats make the perfect backdrop for Code Nine’s gritty wordplay, rife with historical figures and metaphors. 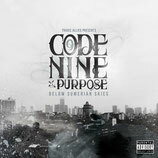 Guest features on the release include Paranom, Estee Nack, Purpose and M-Credible. 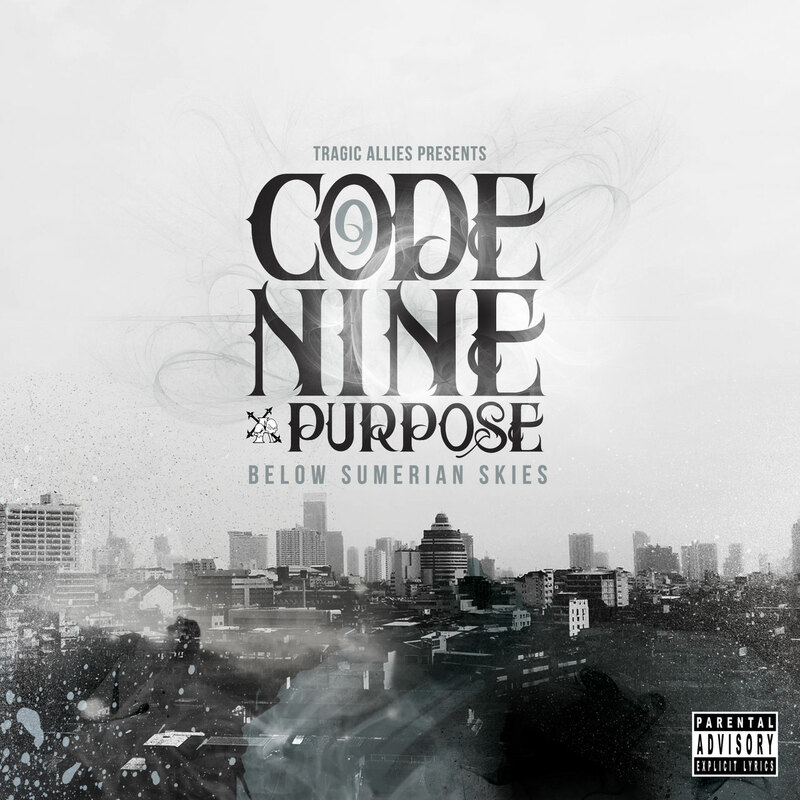 This release has been a long time coming, since Code Nine’s first appearance on the Tragic Allies “Grey Skies” mixtape (2007) at the age of sixteen. Born and raised in Lynn, MA Code Nine used lyricism as an escape from his surroundings including crime, gangs and alcoholic parents. 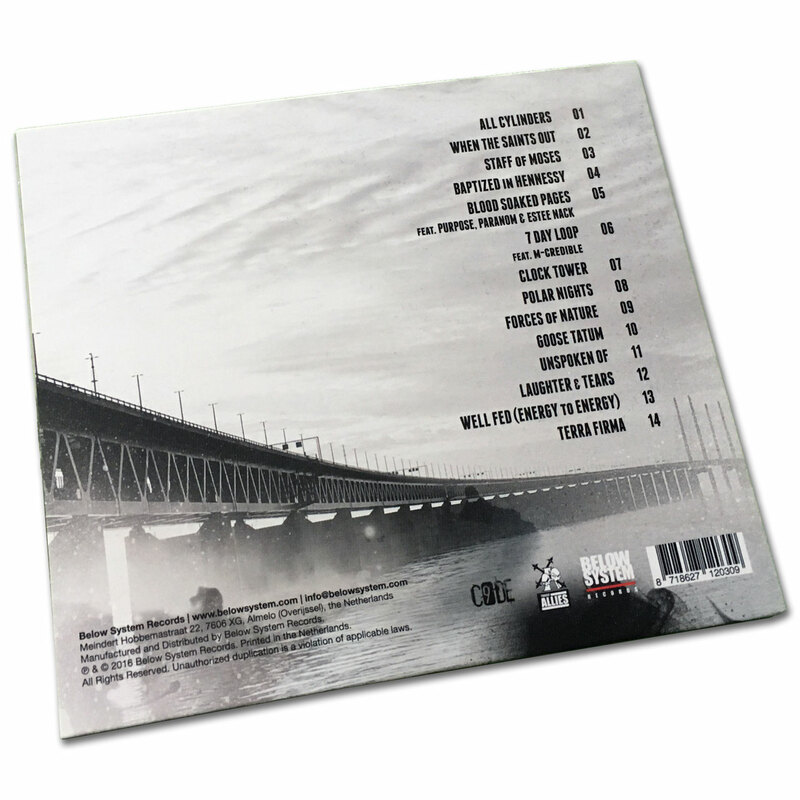 Unfortunately things got worse around the time “Grey Skies” was released, with his father’s passing. With financial pressures on the family, Nine dropped out of school and began hustling. Numerous possession charges and a near fatal altercation helped him to rededicate himself to his music. 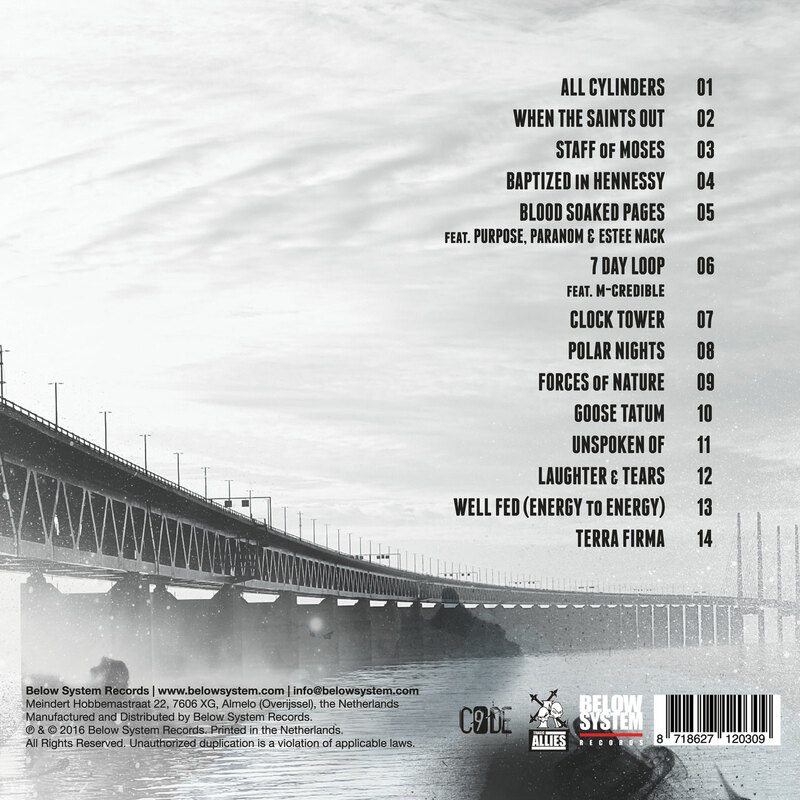 The result is “Below Sumerian Skies”, a mature and graphically verbose hip-hop offering that any 90’s hip-hop purist must own.